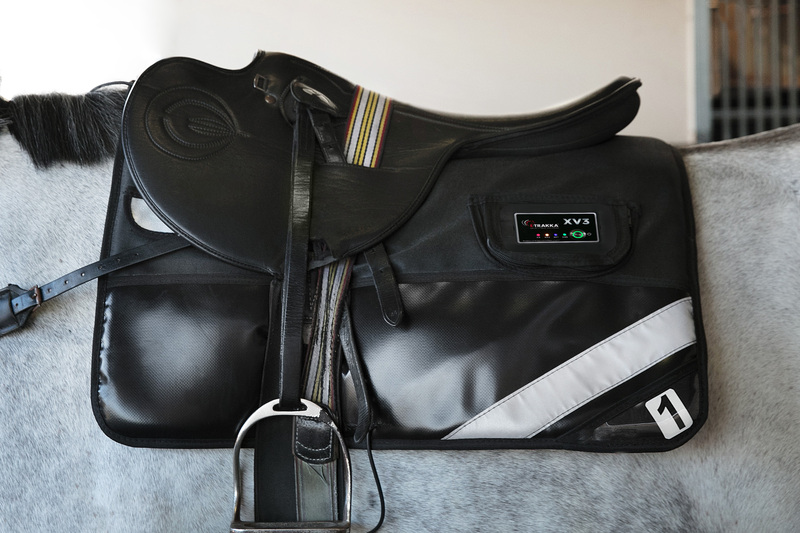 The E-Trakka system is a state-of-the-art Equine Fitness Monitoring system which records the horses heart rate, speed, stride length and sectional times then automatically uploads the information to a cloud-based data storage and viewing program via a secured 4G mobile network. The information is then viewed via the E-Trakka Trainer Centre Software. Being internet based the software can be viewed from any device with internet connectivity. 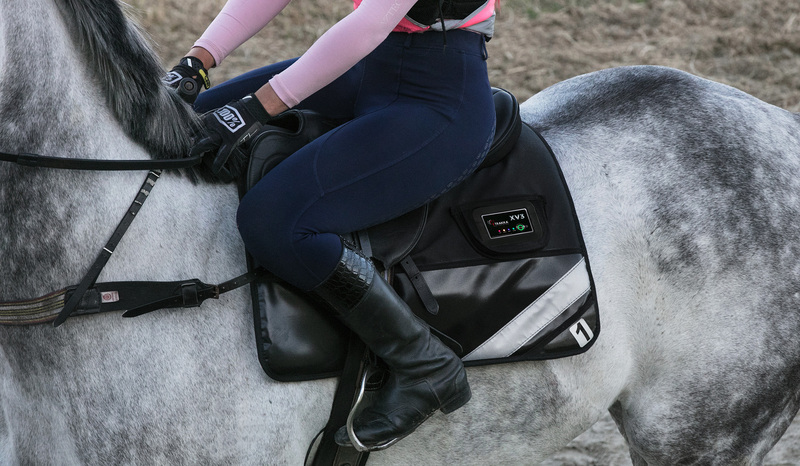 The E-Trakka XV3 module is located in a quality saddle blanket which provides ease of use during training, protection from the harsh stable environment and weather, and also allows for the integration of two ruggedized electrodes for quality heart rate acquisition. The system can be used multiple times during the morning without the need for turning on or off. 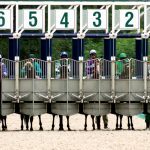 Horses names can also be assigned to individual modules during the morning as they are working for automatic assignment to the session recording by anyone with a simple application. 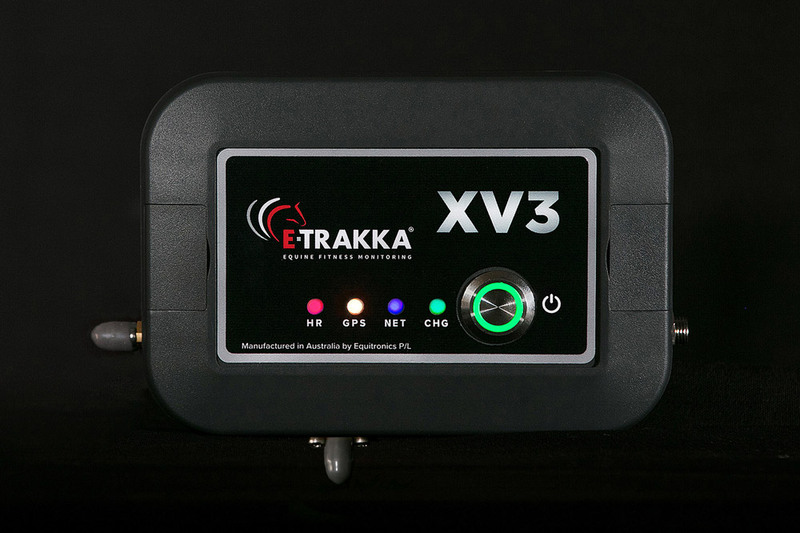 The E-Trakka system can also operate in real time mode anywhere in the world. The advanced software program will let you know what systems are active and available for viewing. 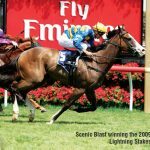 The software program provides all the information a trainer would need to see from their equine athletes and also provide a means of managing their training regime. The software will show todays work, all history on individual horses, specific fitness parameters such as sectionals, maximum heart rate, peak speed, trend charts over time and stride length information. Multiple training sessions are automatically identified, analysed and stored in a database. The software then displays the information in an easy to read format. Training sessions can also be replayed and summary pages easily sent by email. First 3 months of your software subscription are included.